When it’s time to choose an assisted living facility, the choices can be daunting. How is anyone supposed to find the perfect place when a simple Google search could turn up 20+ assisted living facilities in Lincoln, surrounding areas, and beyond? Price is obviously a hindrance when looking at certain facilities, but price aside there are plenty of things to consider when searching for the best fit. We’ll give you a run down on what to look for when it’s time to find the top assisted living facility for the ones you love. The first thing to consider when looking for an assisted living facility is whether or not it is the best type of care for your loved one. Assisted living facilities are only one of a few different spaces, all with varying levels of care. For example, a nursing home is typically meant for those who need constant care. This includes not only basic bathing, prepared meals, and leisure time. Taking medication, moving from room to room, extensive personal and medical care must all be supervised by caregivers. 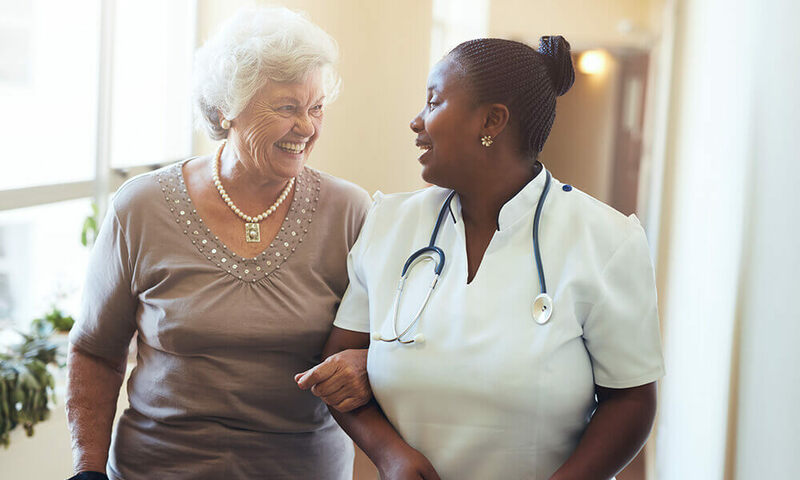 Many times nursing homes, sometimes called skilled nursing facilities, are transitional homes after an older person has spent time in the hospital and needs extra recovery care before reentering an assisted living home. They differ from assisted living facilities greatly. Assisted living regulations are much more lax and, as long as an adequate staff to resident ratio is in place, residents have much more freedom. 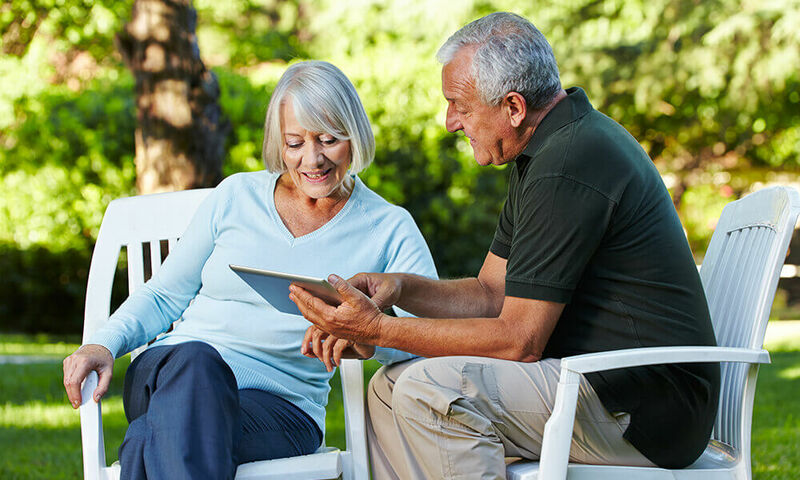 Walking the grounds and creating their own schedules regarding leisure time are some of the benefits of assisted living for those who qualify. Assisted living usually costs less because the residents tend to be more able to care for themselves and have fewer medical and mobility issues. Distance is one of the most crucial parts of finding the right facility. Most people want to find somewhere close enough that they can visit their loved ones often and be nearby for holidays and other family events. Some places may even have multiple campuses; so if you visit one you could find there is another even closer to you. There is no reason you should be forced to have to sacrifice quality of care to keep your loved ones close, or vice versa. The first aspect to take note of when entering a new possible facility is the cleanliness of the environment. This will be home to your loved ones, and asking how often housekeeping is provided is paramount regarding how comfortable they will be in the space. Ask specifics, especially on laundry procedures. Sampling a meal is another helpful way to assess the living conditions. Food should be fresh and well prepared. More importantly, though, meal time is an opportunity to meet real residents and discover their feelings on the facility. At the end of the day, those are the opinions you need the most. Ask about a resident activity schedule. Having an array of engaging activities helps to break up the monotony of the day. Most older people entering assisted living homes have worked their entire lives, so days spend lazing about feels unnatural. Activities should be supervised by enthusiastic staff. If your loved one is interested in an ongoing activity, there is a good chance the community will be a good fit. Also make sure to ask about transportation services and things like proximity to a salon or barber shop, grocery store, library, or retailer. Outdoor spaces should be accessible but safe. The ability to spend time outdoors at an assisted living facility is very important; everyone loves a little fresh air! However, doors should never be left open for safety reasons. A key code system or similar security system should be in place for the safety of both residents and staff. You wouldn’t leave your house open for anyone to walk in and out, so it is important to look at the security of assisted living facilities as you would for your own home. Easily the most important part of any facility is the staff they employ. Observe the way staff interacts with the residents. If they are attentive, making eye contact, and engaging in conversation, the staff is likely well chosen. Standoffish or inattentive behavior should be an immediate red flag. Ask the staff how many residents they care for regularly and spend time getting to know both the people in charge and the people in more direct contact with residents. The former decide how money is allocated for resources among other responsibilities, and the latter are the people who will spend the most time with your loved one, so be intentional about interacting with them. If they are friendly with you, they are more than likely going to be friendly with the people they assist. In closing, do your research! All these aspects of life in an assisted living facility can be observed firsthand with a tour. Also make sure to check out websites, reviews, and any physical materials (brochures, etc) provided on site. It is no easy task finding the perfect fit for a loved one, but if you follow this list you’ll be up to the task.